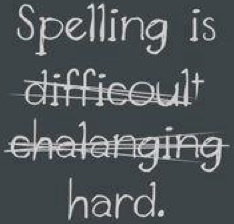 I have a lot of clients that have difficulty with writing. The causes for these difficulties are widely varied, but one potential solution is voice recognition software. First of all lets get some definitions clear. Often when a client has difficulty writing, I will get a request for voice recognition software. Voice recognition software attempts to translate spoken language and convert that into typed text or computer commands. This is speech to text. Another type of assistive technology is text to speech. Text to speech converts electronic text into spoken language. There are a number of software programs that do text to speech, and most have additional features that help with language disabilities as well. Stay tuned for a future newsletter on options for text to speech. For those with severe spelling difficulties, agraphia, or fine motor problems, voice recognition software can be a godsend. Voice recognition software should be thought of as a keyboard and mouse replacement. The software will automatically perform some very basic formatting, such as capitalizing the first letter of a new sentence, but otherwise everything that the user wants to type must be spoken. For example, to type the sentence “Today is Monday.” – the user must say “Today is Monday period” There are additional commands for spacing, formatting. and moving the cursor around the screen. One skill that a potential voice recognition software user must have is the ability to memorize commands. Even if the user is only wanting to do the most basic functions, they will need to memorize a minimum of 10-20 commands. To use voice recognition software to operate your computer hands free could require the user to memorize upwards of 100 commands. If a user has a bad memory, cheat sheets and such can be created, but the user must have the ability to remember what commands perform what actions. Voice recognition software has come a long way in the 20+ years it has been commercially available. Most people have has some interaction with voice recognition via customer service numbers, or smart phone features. If you have ever tried to use any form of voice recognition, you quickly discover that it is not mind reading software. Fully featured voice recognition software must be trained to the individual users voice. Also, as someone uses full voice recognition software, recognition errors must be corrected properly to make the program work better. When it comes to productively using voice recognition software, there are many variables that can affect how well the program works. First, you must have a relatively powerful computer with the correct specifications, also, you must have a good microphone to ensure the quality of the speech going into the software is high. There are some basic, but often not understood steps that a user must take to be a successful user. I can not tell you how many times I have encountered people who have purchased voice recognition software and declared that it did not work for them. I will then ask them some basic questions, and I often discover that there were some things that they did not put into place that set them up for failure. This is where a knowledgeable assistive technology professional can make the difference between success and failure. PC and Mac computers now have built in voice recognition engines. Although they do a decent job, they should not be considered a replacement for full voice recognition software. 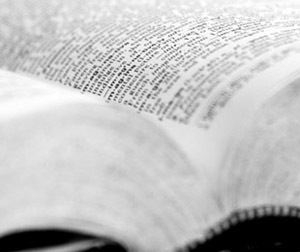 They may be helpful for those that only run into a word here or there or only need to speak short phrases. Also, the built in voice recognition to PC and Mac cannot be trained to understand mis-recognized words. (As of the writing of this article.) 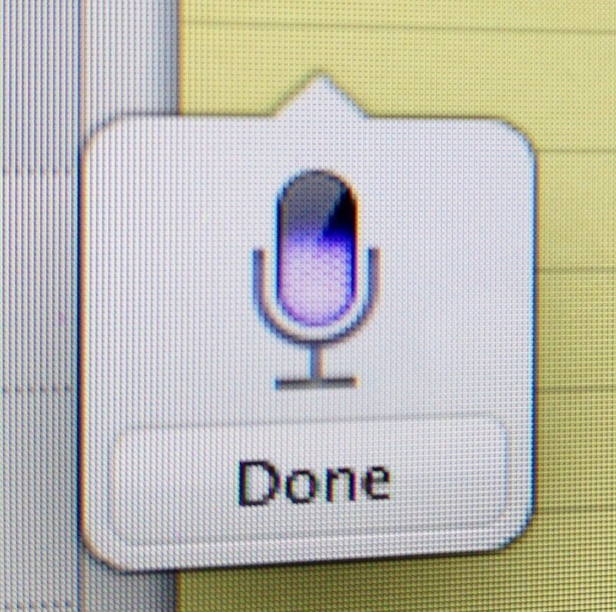 The Mac built in voice recognition requires an internet connection to process the speech. So, if voice recognition is determined to be the best fit for a client’s needs, full featured, stand alone software should be recommended. The cost of this software has now gotten to a point where it is very affordable. But, as stated above, good training is important to get a client up and running and using the software correctly. For those that are looking mainly for writing supports, this training can be done in as little as 2-3 hours. The length of training is greatly dependent on the users ability to absorb new material as well as computer literacy, but 2-3 hrs is sufficient for most. By contrast, to train a user for hands free use of the computer via dragon can take anywhere from 4-10 hrs to get the client to a point where they can be on their own to use the computer. 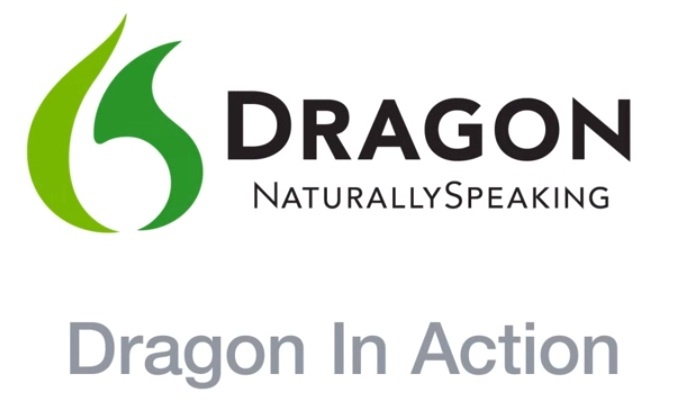 With the most recent version of Dragon NaturallySpeaking (12.5), I have found the recognition to be so good that I often have to use some tricks just to get it to make recognition errors for training purposes. So, voice recognition software is a great tool that has it proper applications. If you think that you, a client of yours, or someone you know may benefit from voice recognition software, please contact us for more info and guidance. Here is a short video showing voice recognition software in use – the power and the limitations. I would love to hear your ideas on this topic, please use the comments section below to share your comments and/or suggestions about voice recognition software. Great points about using voice recognition software, too many users get frustrated and give up too early. I just wanted to point out that as of Mac OS X 10.9 (Mavericks) voice recognition and dictation can be done offline without an internet connection. Thanks Zack, I did not know that!